Laboratory classes as an academic support for students of the College of Architecture and Construction were held in laboratories of the Department of Industrial and Civil Engineering from January 28 to January 31. 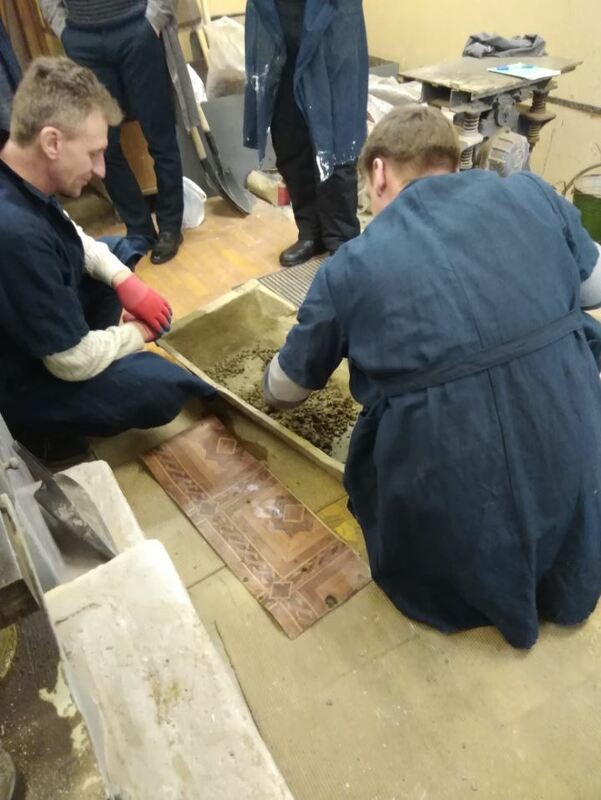 The laboratory classes were focused on the following topics: ‘Study of Strength Properties of Concrete’, ‘Sample Preparation for Laboratory Testing’, ‘Determination of Grain-Size Distribution of Sand and Crushed Stone’. 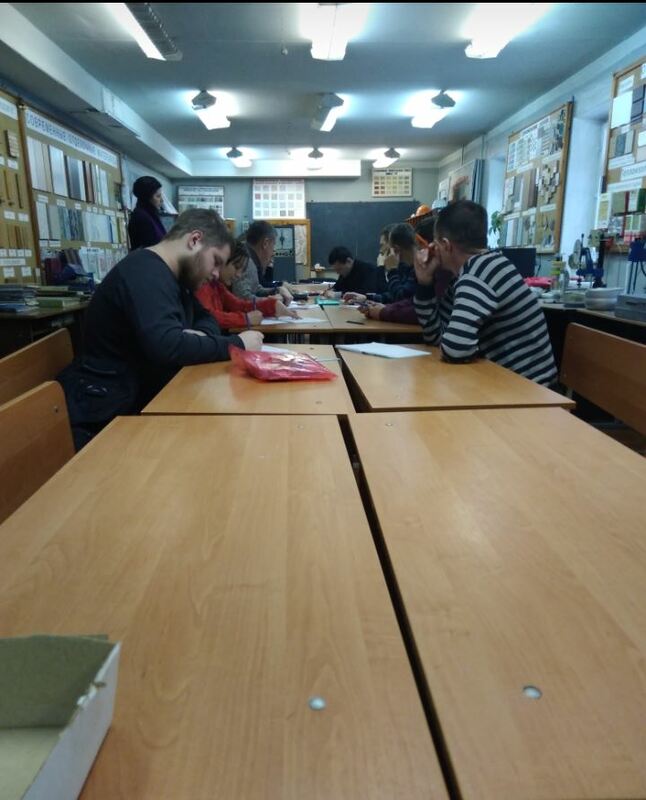 The students studied general principles of selection of concrete composition, the effect of additives on properties of concrete mixes and hardened concrete. Besides, they investigated properties of sand as a fine aggregate for cement concrete and properties of crushed stone to determine its suitability for cement concrete manufacturing.